Valentine’s Day, like all holidays, is filled with candies and sweets. If you have food allergies these things can put a damper on your holiday- at worst a reaction, at best not getting to enjoy what everyone else does. Keep Valentine’s Day sweet and safe for everyone by following these tips. One of the highlights of Valentine’s day for grade school kids is to pass out Valentine’s cards. I can still remember carefully selecting and filling out those cards. Today, many Valentine cards come with some type of treat or candy. Opt for food free options (think stickers, pencils, etc.) instead of those that include candy. Also- check out Pinterest for some awesome homemade and food free options. If you are hosting a party, at school or home, think about those with food allergies when planning your party. Make party games and goodie bags free from food so that everyone can enjoy them. When planning your menu coordinate with guests ahead of time to see what, if any allergens, might need to be accommodated. One great option to consider is Enjoy Life products. They make tasty cookies, bars and other treats free of the Top 8 allergens. 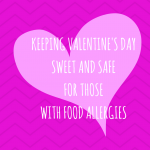 Another great resource for finding allergy friendly options, Snack Safely– and they just published their annual Valentine List! Personal care items are a big gift at Valentine’s Day- lotions, lip gloss and bubble baths are often go to items. Did you know that these items can contain allergens like nut oils and milk products? 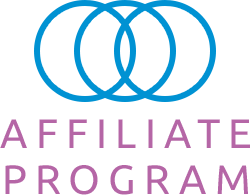 If you will be giving personal care items to a loved one with food allergies verify ahead of time what will be safe, or choose allergy-friendly bath and body products like Kiss Freely. Wishing you a sweet and safe Valentine’s Day! Thrive On Consulting does not sponsor or endorse the products listed. Nor has Thrive On Consulting been paid to include these products. Products mentioned here are provided as ideas and suggestions to help you Thrive On with food allergies. 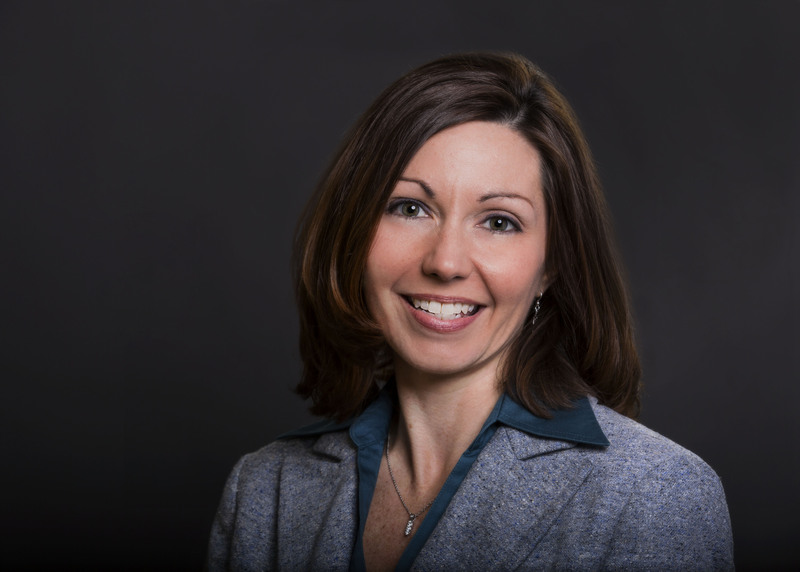 Tami Pyles is the Founder of Thrive On Consulting. 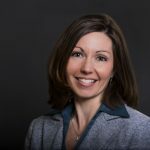 She works with individuals and families with food allergies to learn practical day-to-day management strategies to Thrive On; and she provides food allergy training and education to groups and companies. She is a certified AllerCoach and a food allergy mom who manages her daughter’s life-threatening food allergies. She frequently speaks and writes on food allergy topics and also has her own blog, Thoughts for Thriving On, where she shares ideas for living safely with food allergies. 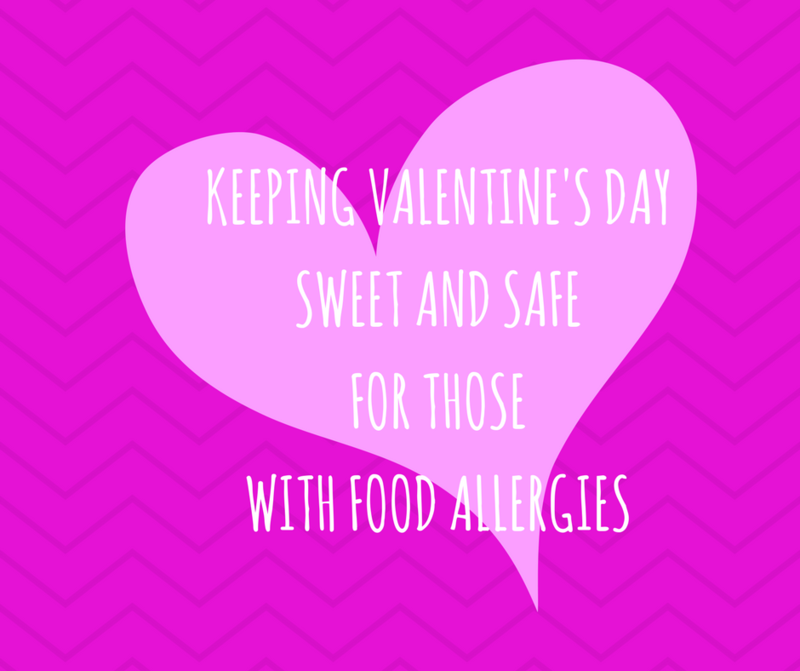 She lives in Louisville, KY with her husband and two daughters, and is actively involved in the local food allergy community. You can also follow Tami on Facebook and Twitter.